Neon malaikat on the Road to Ruin/Queens of Noise Japanese Single. Album art for the Japanese singles "Neon malaikat on the Road to Ruin" and "Queens of Noise". 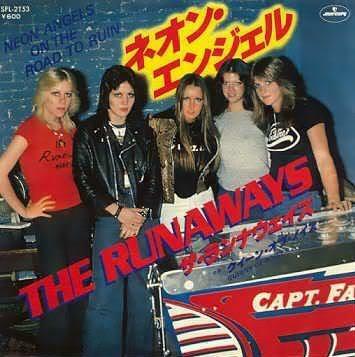 Wallpaper and background images in the the runaways club tagged: the runaways image album single japan neon angels on the road to ruin queens of noise.